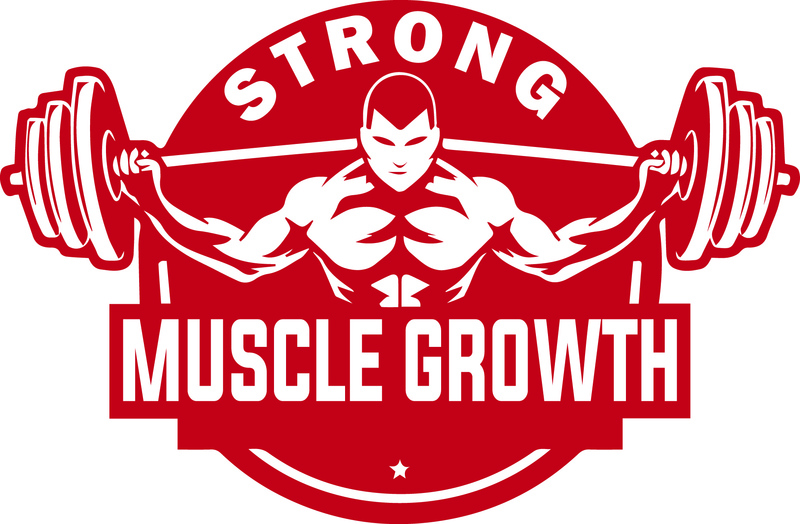 I’m Harvie Brenton, chief editor at strongmusclegrowth.com! Believing in the great benefits of bodybuilding and fitness to the body, I’ve been motivated to become a fitness enthusiast. It also was what gave me the self-confidence and assurance within me both physically and psychologically. Hopefully, you will come along for the ride with me. I will be talking about many issues that surround bodybuilding. And I will also be providing information on where to get equipment and what I feel is needed and what isn’t.